TTwo co-founders of Unicoin, engaged in banned crypto currency exchange, have been arrested, days after their firm launched a Bitcoin ATM kiosk at a mall here in violation of RBI norms, police said Wednesday. Sathvik V was arrested Wednesday, a day after the detention of the other co-founder Harish B V, they said adding the ATM had been sealed. Two laptops, a mobile phone, a device for crypto currencies and Rs 1.79 lakh cash were seized among others from 37-year old Harish, police said. Both the arrested co-founders hailed from Tumakuru and had set up his firm Uncoin Technologies Private Limited to undertake business in virtual currency. The firm inaugurated the ATM kiosk in a city mall last week without permission from the competent authorities, police said. Harish was produced before the first additional chief metropolitan magistrate court, which remanded him in police custody for further questioning. Police asked people not to get lured by the claims of making quick bucks through illegal crypto currency. 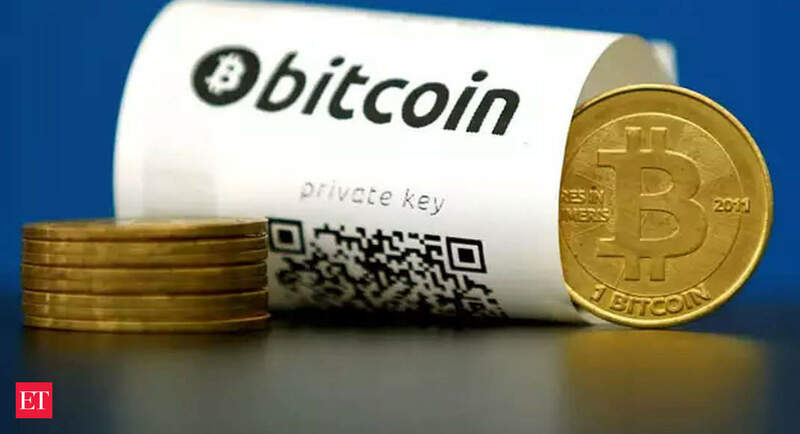 RBI had told the Supreme Court in July that allowing dealings in crypto currencies like Bitcoins would encourage illegal transactions and it has already issued a circular prohibiting the use of these virtual currencies.